Honda is planning to launch a new compact SUV; well the interesting part is this new compact SUV will be based on Brio’s design language. The car would be launched by late 2016 in India and is ready to be unveiled in the 2015 Tokyo Motor Show in October this year. This sub-4 meter model will be competing with the Mahindra S101/S102, Tata Nexon, Ford EcoSport and many more vehicles from other manufacturers which belong to the compact SUV category. 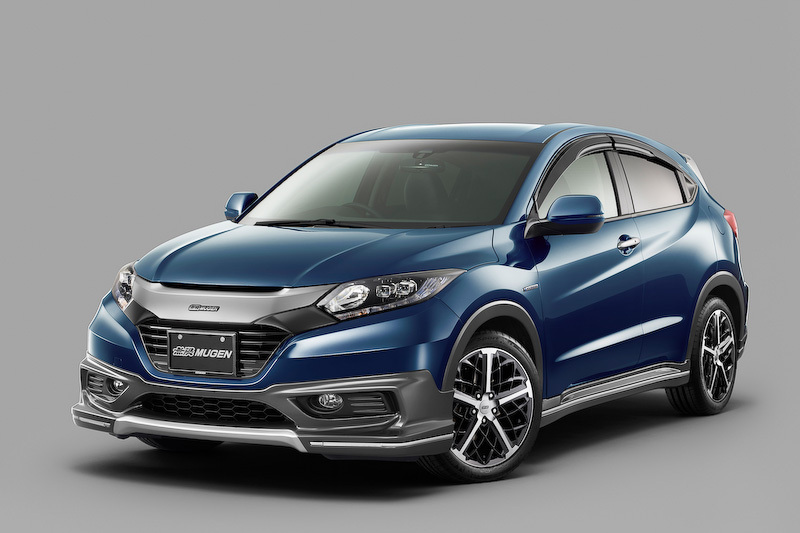 This new SUV will be a replacement to Honda Vezel also known as the HR-V which is currently in production and sale in the developed markets across the world. Honda is primarily targeting to launch the new compact SUV in Asia after witnessing a good success with the Brio hatchback, Mobilio and the Amaze. 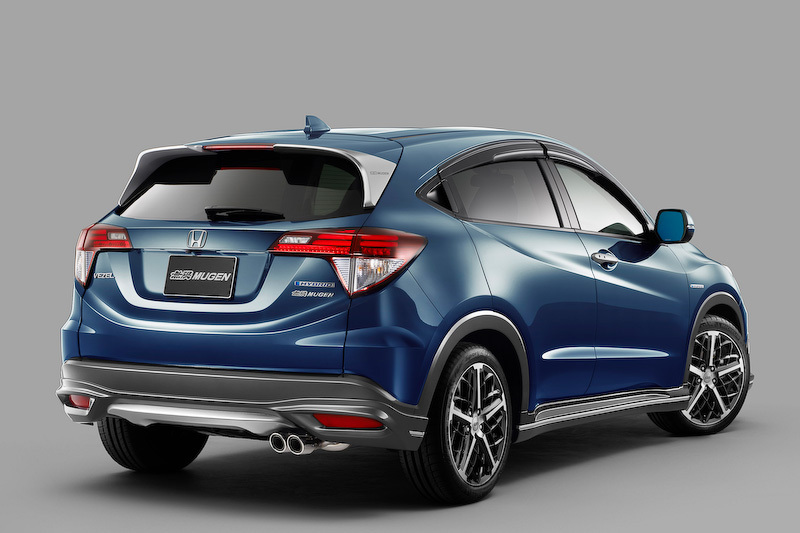 This might be one of the reason why Honda is using Brio’s Platform for developing this new SUV. Accurate details will only be made available as and when the car is unveiled in the 2015 Tokyo Motor show. The car can expect to start its price range from Rs. 8 lakhs onwards. The engines used could be an i-DTEC 1.5-litre diesel engine and a 1.2-litre petrol. In terms of the exteriors the company could borrow a few elements from the CR-V to give it that SUV look. We have seen the reflection of Brio’s design language in the Amaze and Mobilio and this has benefited the company till now. Let’s see if the new SUV would get the same attention from the consumers.